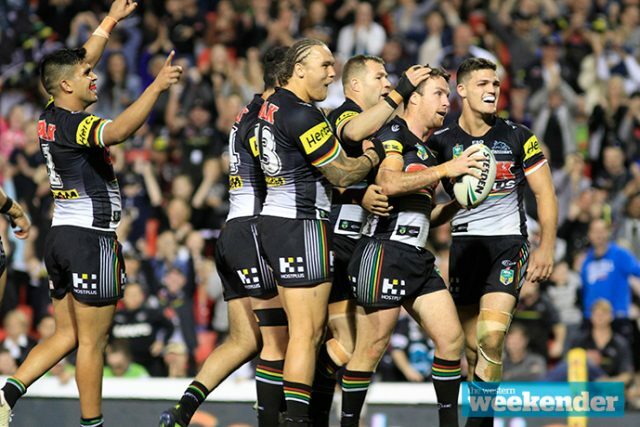 Penrith will play at the Warriors in a do-or-die Finals showdown at ANZ Stadium next Saturday night. The game was originally pencilled in for Allianz Stadium, potentially as a double header alongside the Roosters v Sharks game, but is now stand alone at the former Olympic venue. Tickets for Members will go on sale at 10am on Monday.